23/07/2015 · Hi, clandestine. 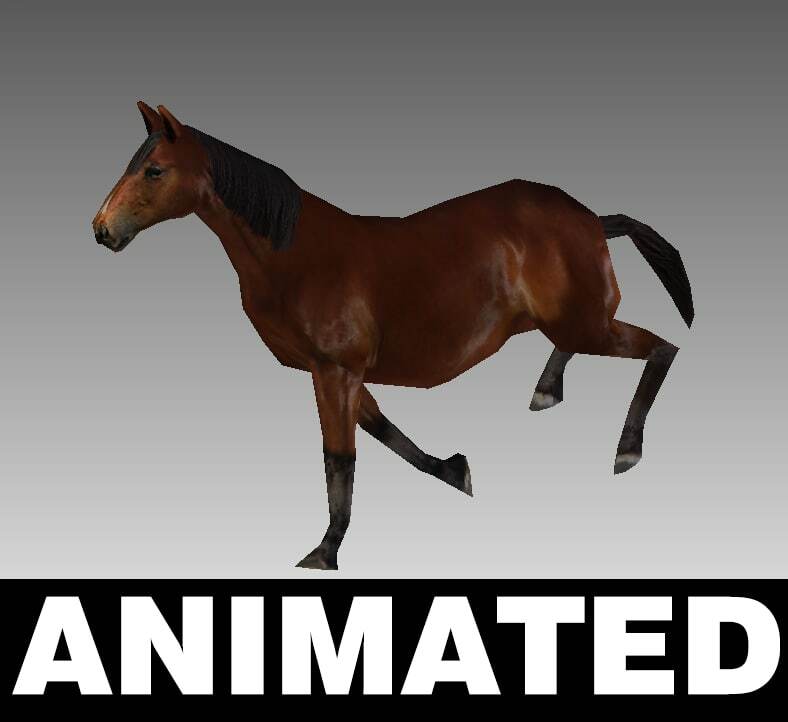 Thanks for the reply, but no, it doesn't appear to behave like this. 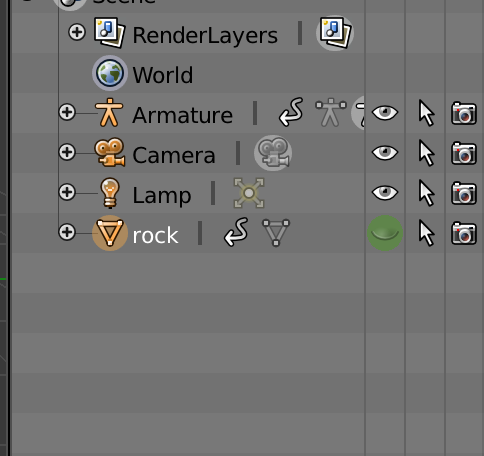 When I re-export from Spine with new animations and then go back to Unity, the relevant Controller isn't automatically updated, regardless of whether it's in the default "Baked" folder or has been moved elsewhere in the project. 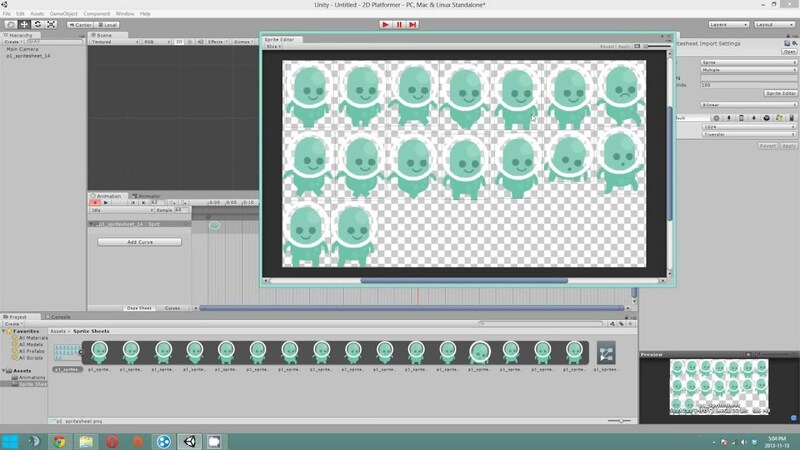 12/12/2015 · A quick tutorial explaining how to create a simple animation in Unity.